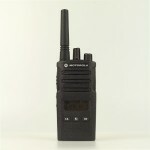 The CP040 offers simple radio communications for small to medium sized schools. Des.. 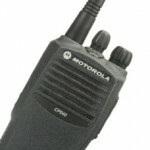 The Motorola DP3400 Portable Radios, part of the MOTOTRBO range, are ideal for professional organ.. 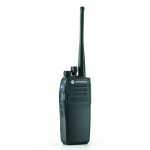 Built to military specification & IP55, it’s the most rugged & robust radio in its class. ..
High capacity (1500mAh) replacement (non-OEM) for the NNTN4190A battery pack. This high ca..
A six unit multi charger for the Motorola XTNi and/or XTNiD. The charger is compatible with eithe.. 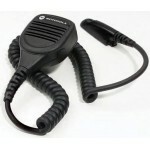 The MDPMMN4021 remote speaker microphone (RSM) provides a more convenient means of communicating by .. 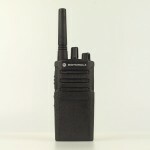 The MDPMMN4022 remote speaker microphone (RSM) provides a more convenient means of communicating ..